For many businesses, the need for a fast, reliable and productive Desktop printer is an important concern for creating their everyday business documents. But operating costs and the impact on the environment are also important considerations for today’s environmentally conscious offices. 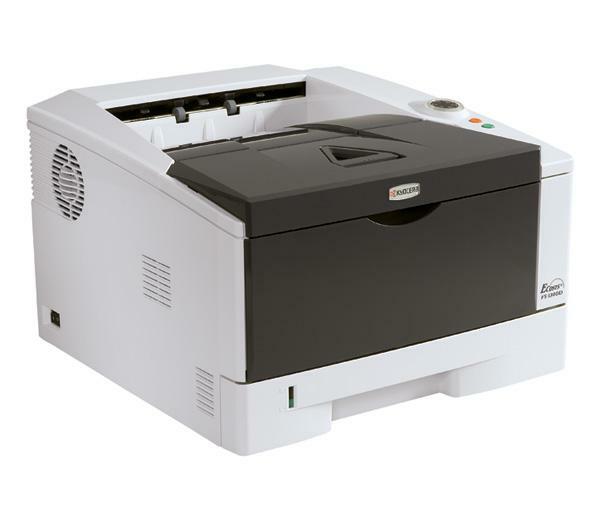 The FS-1320D is a 37 page per minute desktop laser printer that provides strong productivity and low total cost of ownership with its long life supplies. Standard paper saving two-sided duplex printing and Kyocera’s ECOSYS® Technology reduces environmental impact while reducing your paper consumption. With the cost saving benefits provided by the Kyocera FS-1320D, your business will realize reduced operation costs over the printer lifetime. Max Paper Size: 8.5" x 14.0"